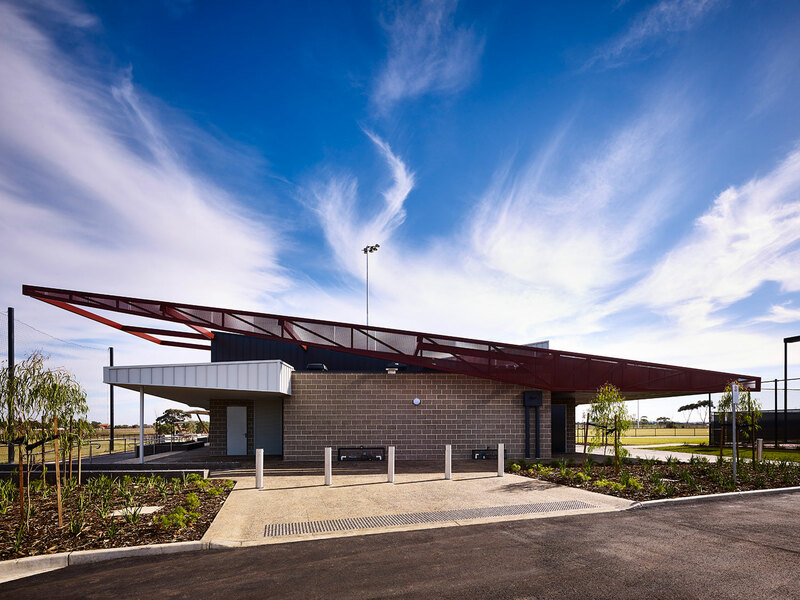 The Wootten Road Pavilion is a new sports pavilion, car parking and landscaping for Wyndham City Council. There is a primary school on the adjoining site immediately to the north end of the site. 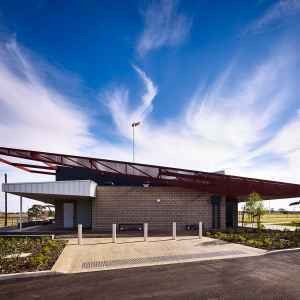 The pavilion and car park provides an important link for after hour’s use of the site and the school. 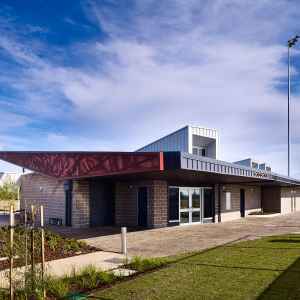 The project addresses the need for the growth of sport within the Tarneit West growth corridor, to meet the requirements of the Tarneit community and assisting in building a stronger, more cohesive and sustainable local sporting community. 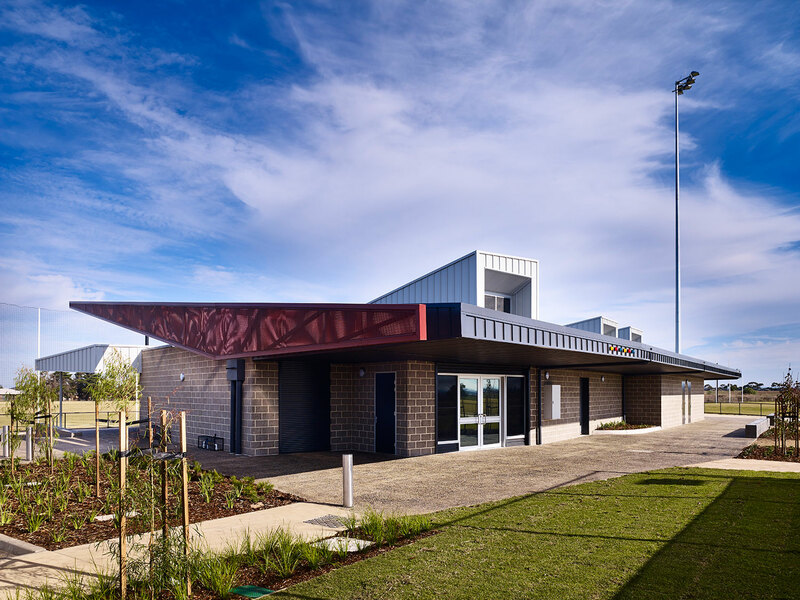 The facility is designed to create a multi-purpose and flexible pavilion, where local sporting activities can be undertaken in safety, while encouraging community participation.